Isis is the Spiritual Activator. She is the keeper of Ancient Sacred Knowledge. 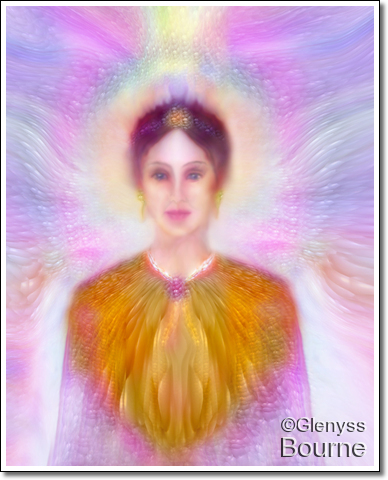 She will help us to raise our vibration in order to access the sacred knowledge and power within ourselves, and to open our hearts and minds to become at one with our Higher Selves.